UNESCO World Heritage sites are important place of cultural or natural heritage. In 1982, International Council of Monuments and sites declared April 18th as the World Heritage Day. World Heritage Day is to raise awareness about Monuments and other sites which form a part of our history and culture. 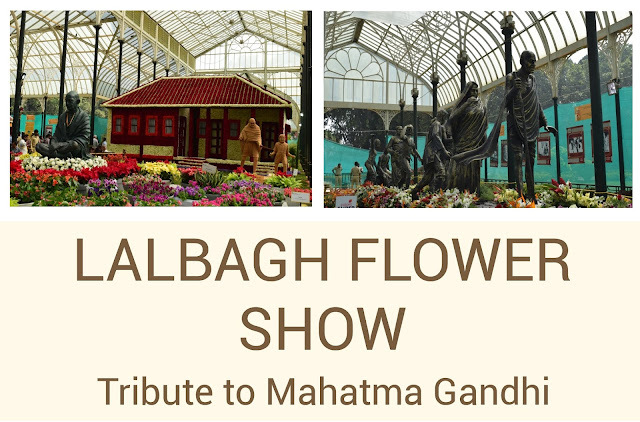 The Republic Day special Flower Show at Lalbagh will pay tribute to Mahatma Gandhi - The Father of the Nation. The Nation will be celebrating the 150th Birth Anniversary of Mahatma Gandhi on October 2nd 2019. 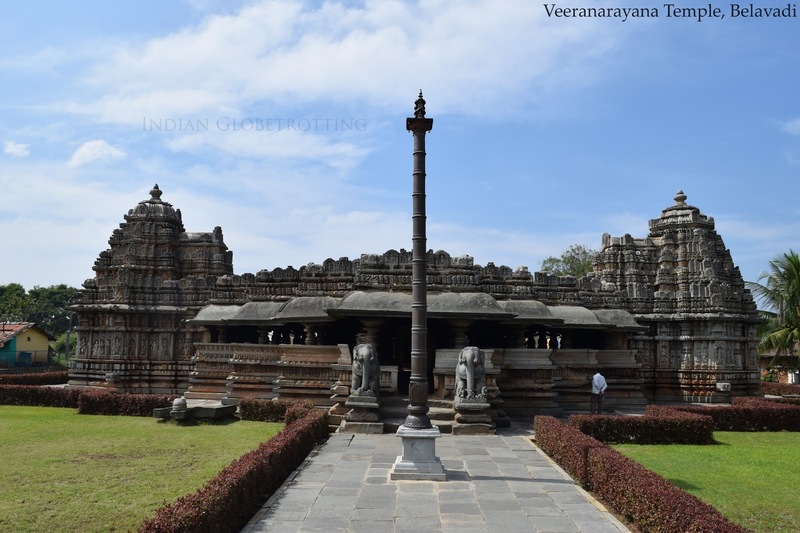 Veera Narayana Temple of belavadi is one of the finest examples of trikuta Temple built by the Hoysala Empire. 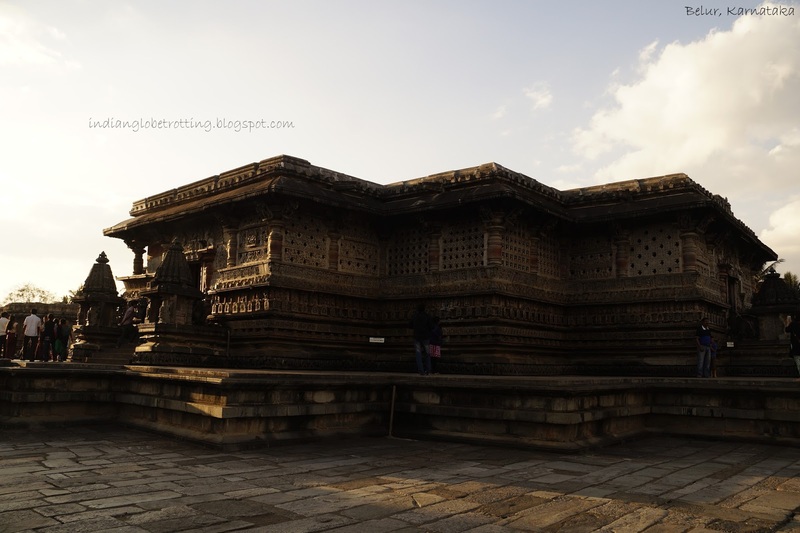 This temple is at a shorter distance from the famous Hoysala temples of Belur and Halebidu. The temples of Belur and Halebidu are known for its intricate sculptures, but this temple is known for its architecture. 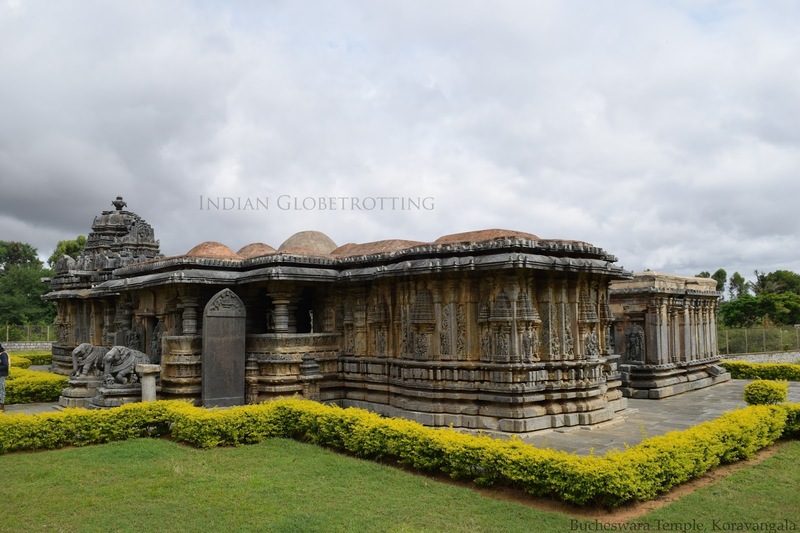 Vera Narayana Temple of Belavadi is one of the largest temple built by the Hoysala Kings. 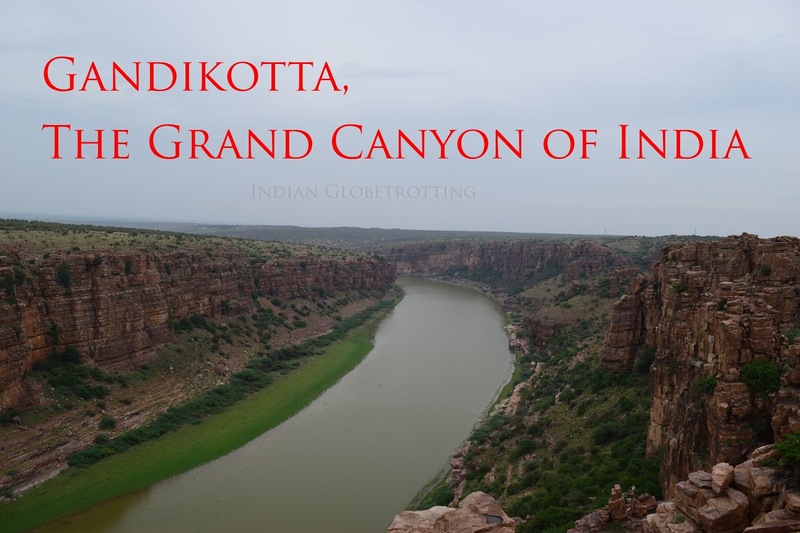 Gandikotta, known as The Grand Canyon of India is located near Jammalamadugu in Kadapa district of Andhra Pradesh in India. Gandikotta got its name due to the ‘gorge”, in Telugu called as gandi, formed between the Erramala range of hills and the river Pennar that flows at its foot. Shettihalli Rosary Church, built by the French missionaries in 1860 is one of the best examples of Gothic Architecture. 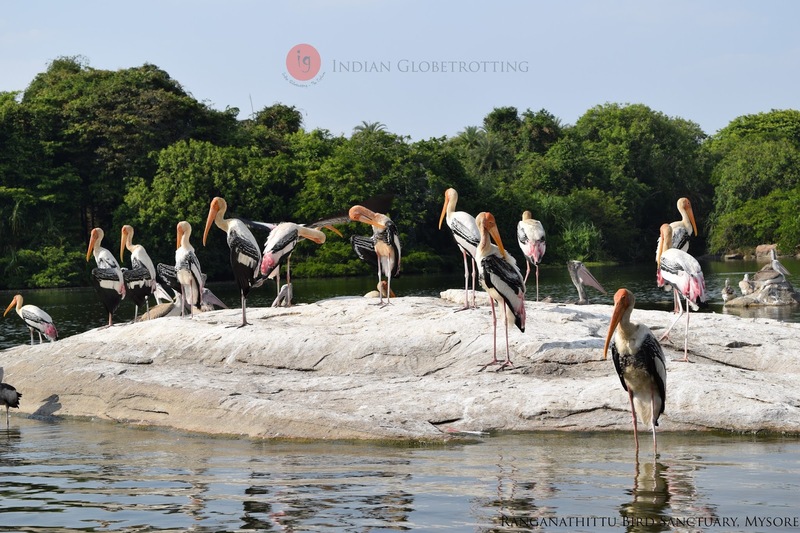 Shettihalli Church is located on the banks of Hemavathi River and is at a distance of 22km from Hassan. 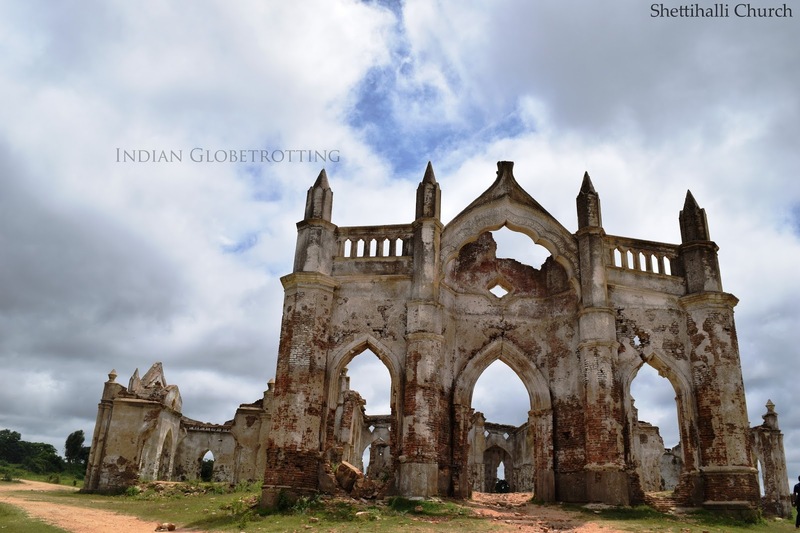 The church was abandoned after the construction of the Gorur Dam on the banks of Hemavathi River in 1960. Since then it has been a famous tourist spot for travel lovers to see the half submerged church during the monsoon. Panchalingeshwara Temple in Govindanahalli Taluk of Mandya district in Karnataka is a rare example of Panchakuta construction in Hoysala architecture. This temple was constructed by King Vira Someshwara in 1238 AD. The name “Panchalingeshwara” literally means “five linga”. This temple is protected as a monument of national importance by the Archeological Survey of India. 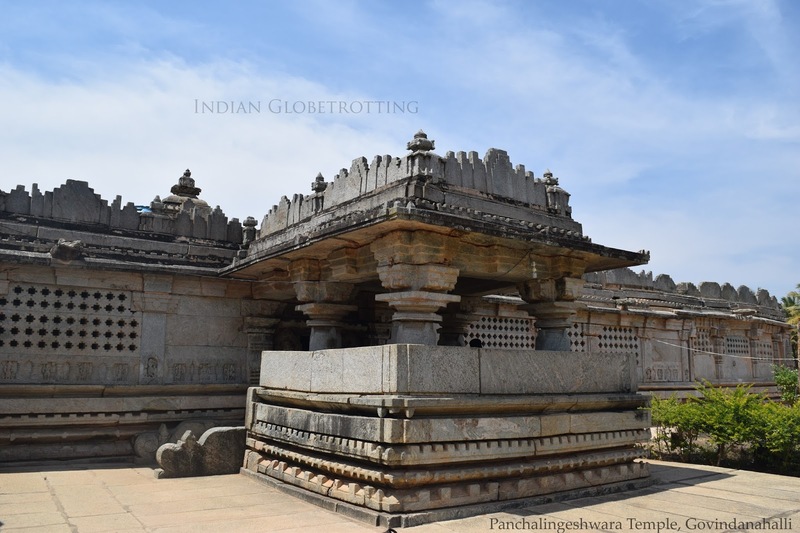 Bhoga Nandeeshwara Temple is a Hindu temple located in Nandi village at the base of Nandi Hills in Karnataka. This temple dedicated to lord Shiva is one of the oldest temples of Karnataka, dates back to the early 9th century. Bhoga Nandeeshwara Temple was constructed by the rulers of the Nolamba Dynasty and the Rashtrakuta Empire. 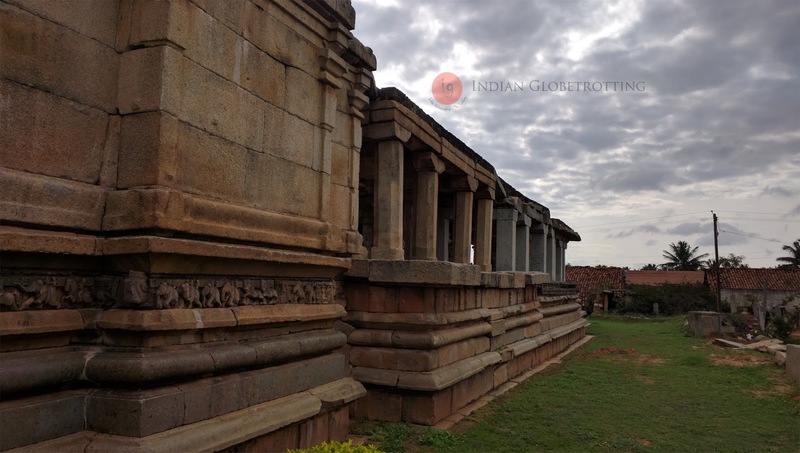 The temple was later under the patronage of south Indian dynasties like Ganga Dynasty, Chola Dynasty, Hoysala Empire and the Vijayanagara Empire. This temple is now protected as a monument of national importance by the Archaeological Survey of India. 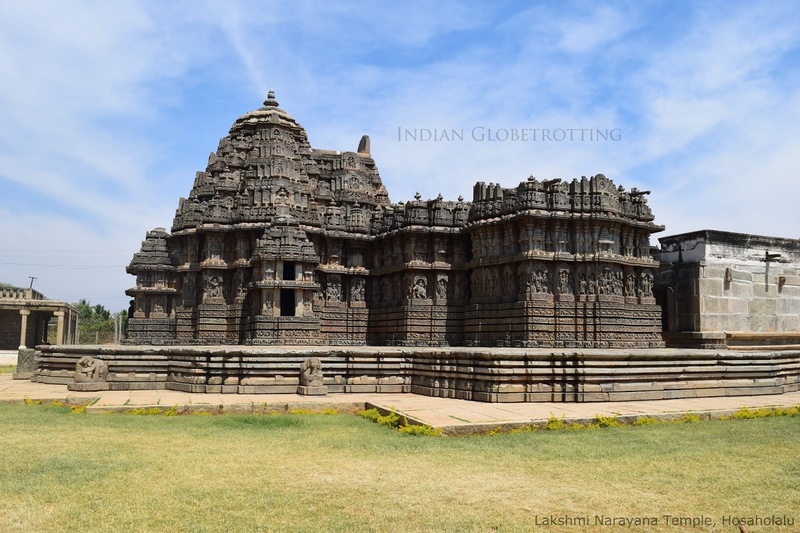 Lakshminarayana Temple of Hosaholalu is a Hoysala Temple built by King Vira Someshwara in 1250CE. The temple is located at a distance of 2km from the taluk headquarters of Krishna Raja Pete in Mandya Districts of Karnataka state. There are many lesser known temples built under the Hoysala Empire between 11th and 14th century in Krishna Raja Pete. 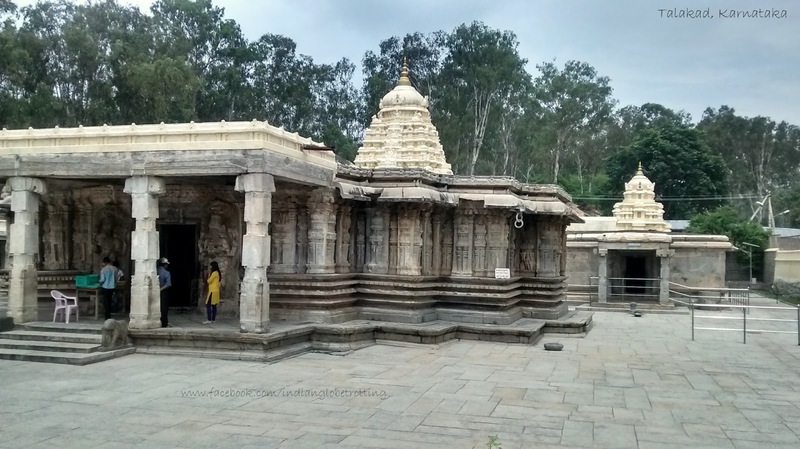 Lakshminarayana temple is one among the many unknown Hoysala temples. Madhugiri Hill or Madhugiri Betta is one of the largest monoliths with a height of 3930ft and is one of the adventurous trekking spot located at a distance of 105Km from Bangalore. The Madhugiri fort is said to be built around 1678 during the reign of Raja Hera Gowda. 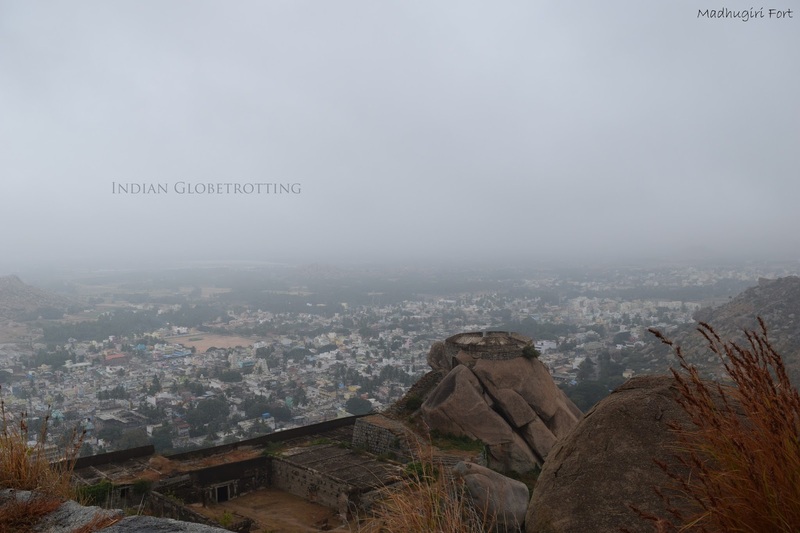 Madhugiri fort trekking is little technical and steeper than most of the treks around Bangalore. Shravanabelagola is a historical temple town and pilgrimage center located near to Channarayapatna of Hassan district of Karnataka in India. 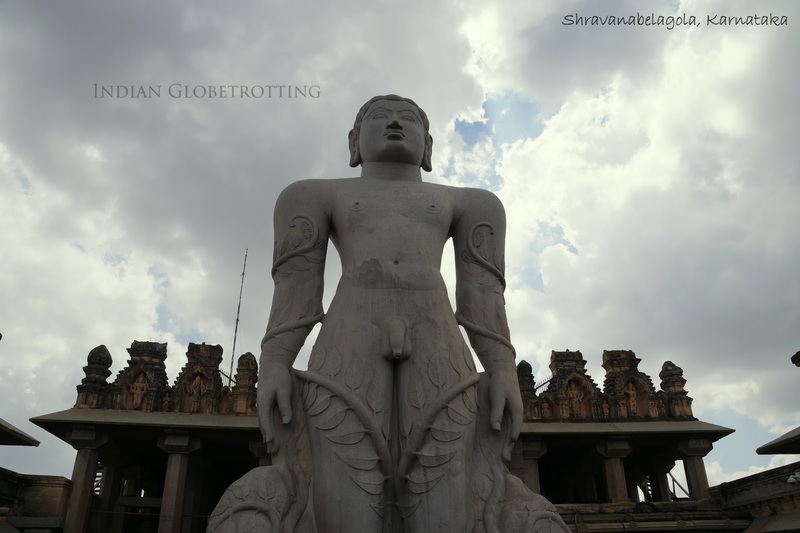 Shravanabelagola is famous for the Bahubali Statue which is supposed to be the tallest monolithic stone statue in the world with a height of 58 feet carved out of a single block of granite. The largest number of Digamber Jain Basadis in India is found at Shravanabelagola. 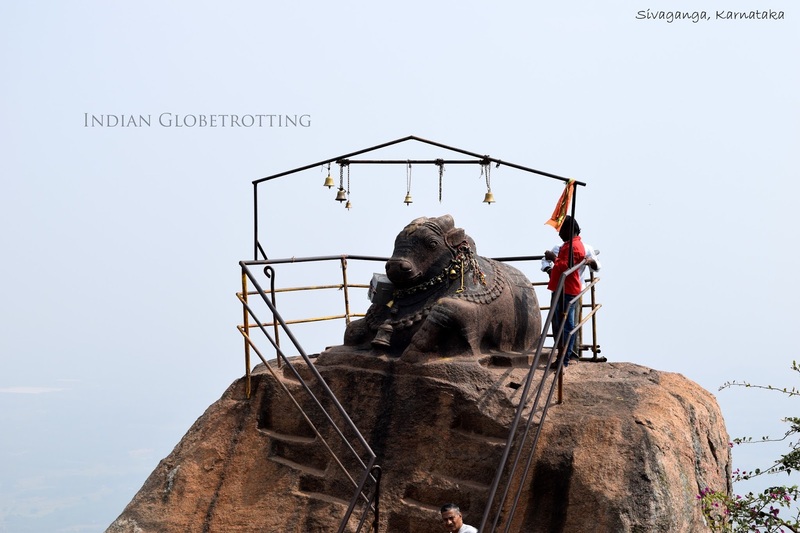 Shravanabelagola is also famous for the largest number of rock inscriptions, concentrated at a single center. 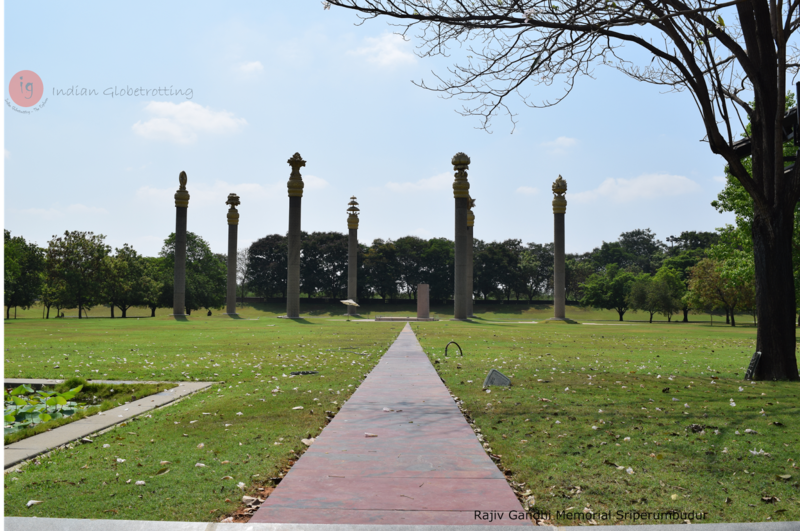 The Rajiv Gandhi Memorial is a memorial located in Sriperumbudur District of Tamilnadu state, to commemorate the death of former Indian Prime Minister, Rajiv Gandhi. The town was the place where Rajiv Gandhi was assassinated in a bomb blast in 1991. He was killed at this place by the LTTE using a human suicide bomber while campaigning for the local Loksabha candidate. 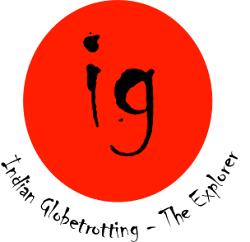 Rajiv Gandhi is the former Prime Minister of India (1984 – 1989). Tamil Nadu Government donated around 12.19 acres of land to build the memorial. The Central Public Works Department constructed the memorial at a cost of around INR21.15 crores.The construction of the memorial started in June 1994 and on 10th October, 2003, Dr. APJ Abdul Kalam, former Indian President, dedicated it to the nation. 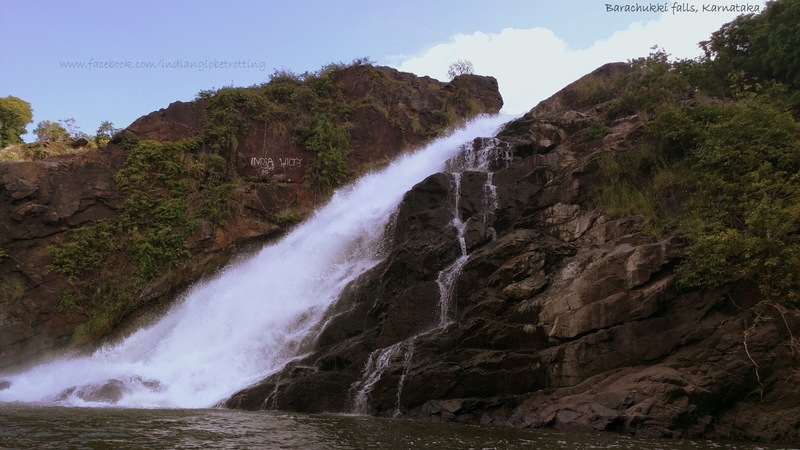 Barachukki is a waterfall situated near the island town of Shivanasamudra in the Mandya district of Karnataka. A twin water fall Gagana Chukki (90 meters) is located near to Barachukki. The island of Shivanasamudra divides Kaveri River into two parts that form these two waterfalls, Gaganachukki and Bharachukki. The eastern branch of the waterfall is known as Barachukki while the western branch is known as Gaganachukki. 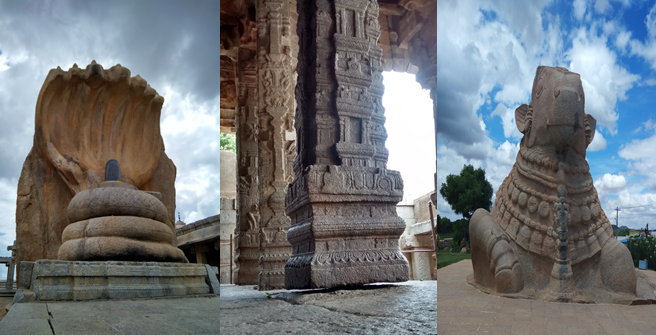 Among the temples of Talakad, the Pathaleshwara, Maruleshwara, Arkeshwara, Vaidyanatheshwara and Mallikarjuna temples, the five Lingams believed to represent the five faces of Shiva, form the Pancha pathi and have become famous. In honor of these five Shiva temples, a fair is held once every 12 years called Panchalinga Darshana, last held in 2009. 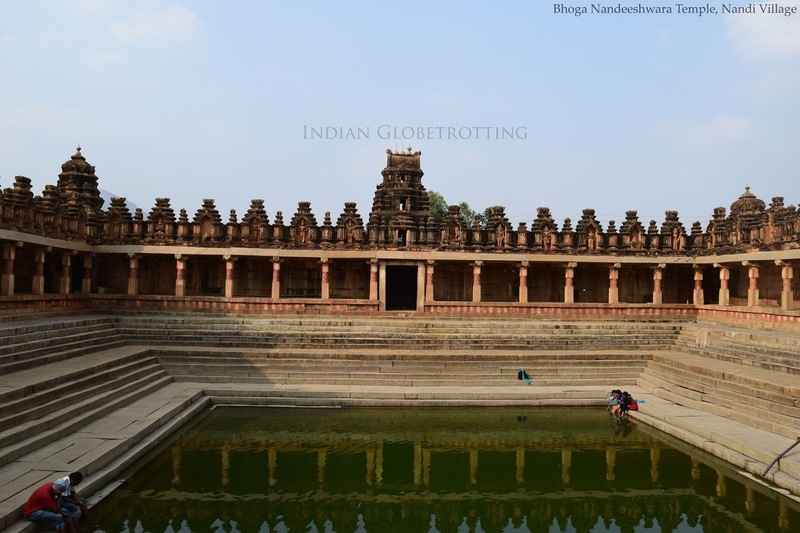 Melukote in Pandavapura Taluk of Mandya District is one of the Sacred places in Karnataka. 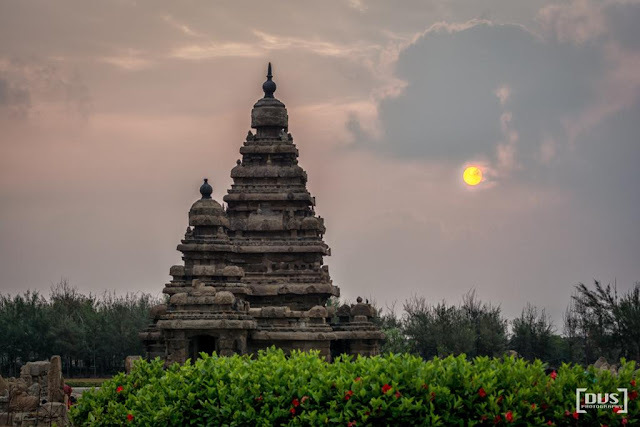 It is Known for Cheluvanarayan Swami Temple and Yoga Narasimha Temple. The Raya Gopura of Melukote is famous shooting spot. Films like Padayappa, Guru(Hindi), Sivaji etc was shot from this area. 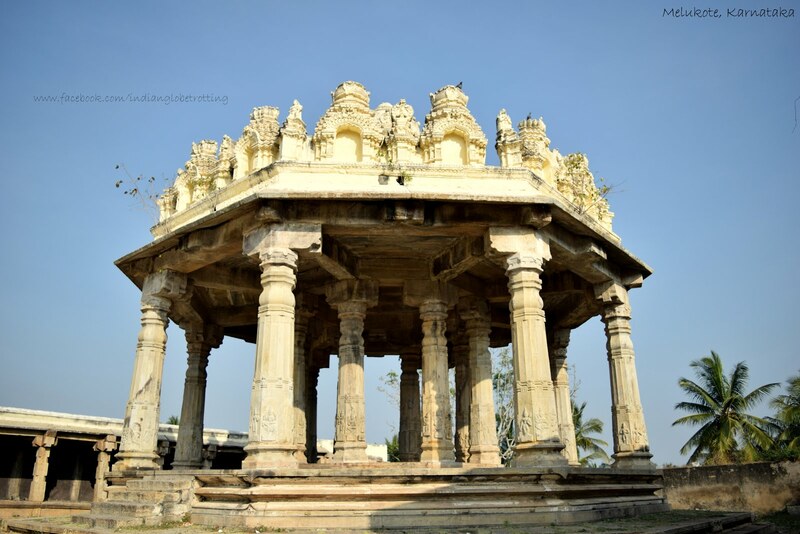 Melukote is famous for the Puliyogare which you can have from Subbana Mess in Melukote.